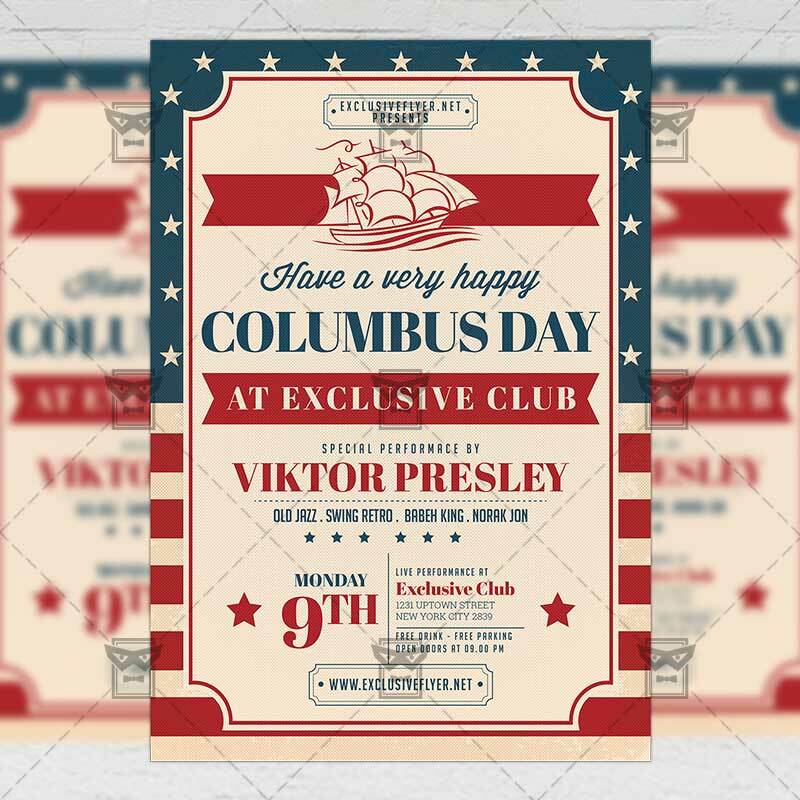 The Happy Columbus Day is the exclusive Photoshop PSD flyer template designed by ExclusiveFlyer to promote your Happy Columbus Day. 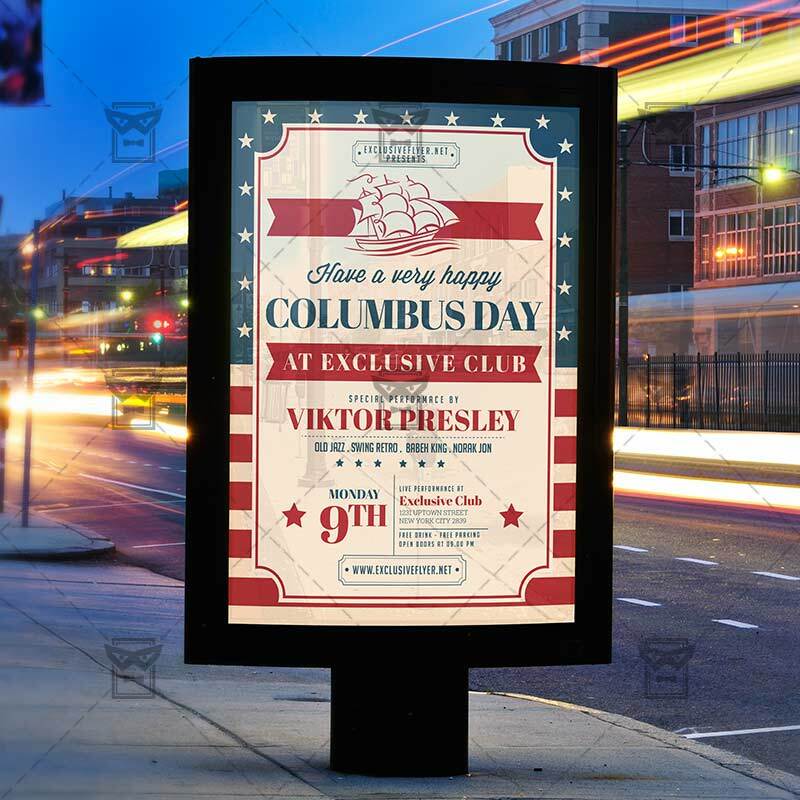 This is a modern, stylish flyer and just be used for Columbus Night, Columbus Day Celebration, Happy Columbus Day Party etc. SKU: 0.1625. 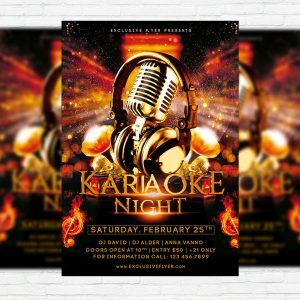 Categories: American Holidays, Autumn Flyers, Seasonal Flyers. 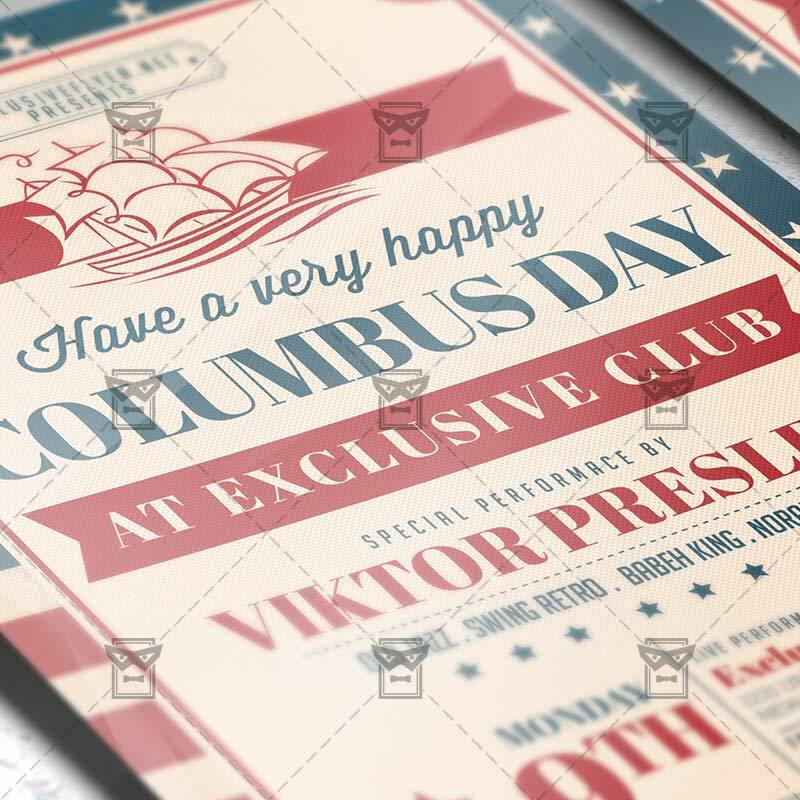 Tags: antique, celebration, Columbus Day, Columbus Day Flyer, columbus day poster, holidays, nautical, navigation, old paper, pipe, pirate, rope, sailor, ship, swimming, vintage, weekend, wooden.